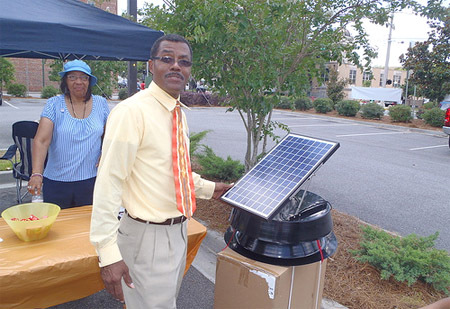 There are many new solar energy products available for residential use. 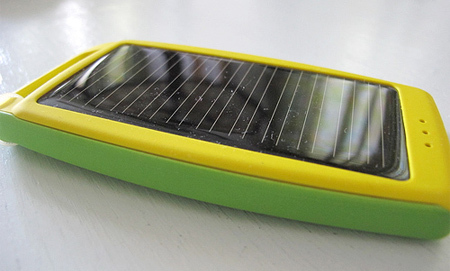 Solar chargers could be used to charge almost anything that runs on a battery. 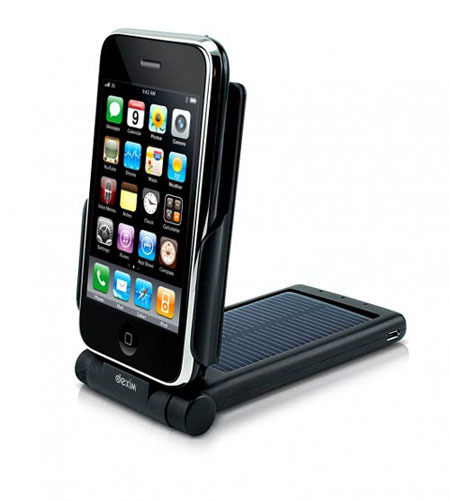 Today, portable solar chargers are available in the market; these chargers could be used for charging your cell phones, laptops, GPS or iPods. Hybrid chargers even automatically switch between solar power and electricity. Solar energy products for outdoors are fast becoming popular today. 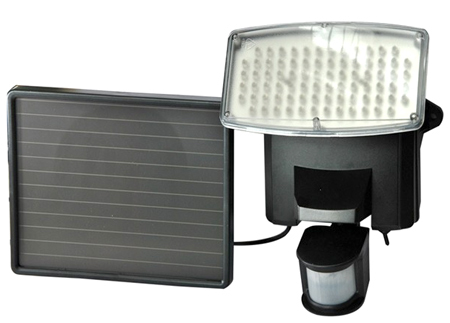 Some of the solar powered products available for outdoors are solar powered fountains and solar deck, landscape, and pathway lights.The advantages of chosing these products are that you don’t have to worry about your energy bills and you don’t have to spend any money on electrical wirings or installations. You also don’t have to worry about turning them on and off – they the sun takes care of that for you. Solar pool heaters are designed to heat your swimming pool with solar hot water panels. 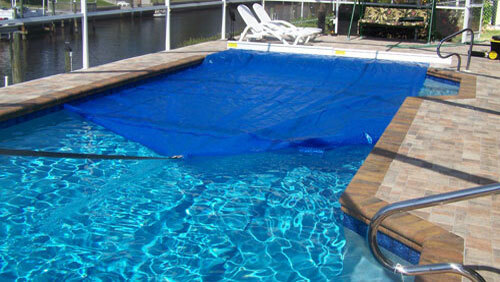 There are also new products like solar blankets that are available to heat (and retain the heat of) pool water. The solar powered blanket needs to be stretched out over the pool water to collect the solar energy and warm the water underneath. 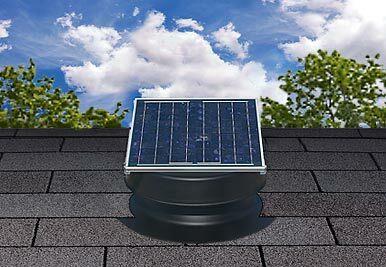 Solar powered attic fans can help you keep your home cool. These fans save a lot of energy by replacing the traditional electric attic fans. Keeping the home safe and secure is everyone’s priority. 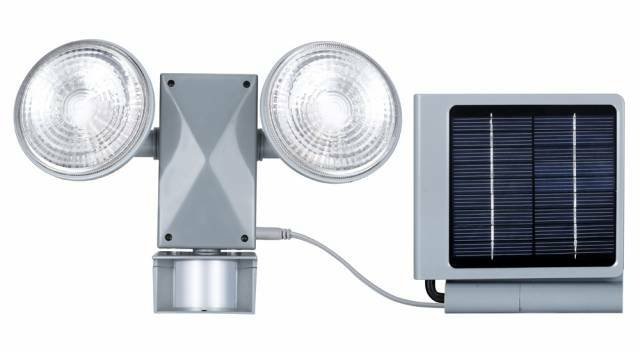 Solar security lights are great products available today that integrate solar energy into traditional motion sensor lighting technology. 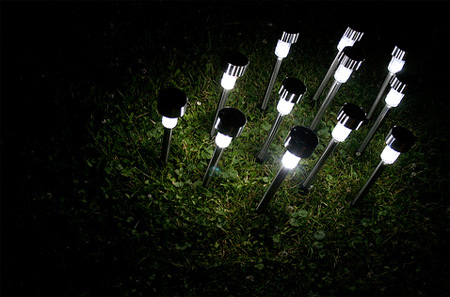 These lights are self sufficient and can operate on their own even when there is no power. These lights can be used for flood lighting, spot lighting, entrance lighting, deck lighting, mailbox lighting, walkway lighting and much more.